Yelena Bonner, the widow of Soviet-era rights defender Andrei Sakharov and an outspoken rights campaigner in her own right, has lamented what she says is a decline in the invocation of her late husband’s name and ideals, RFE/RL’s Russian Service reports. 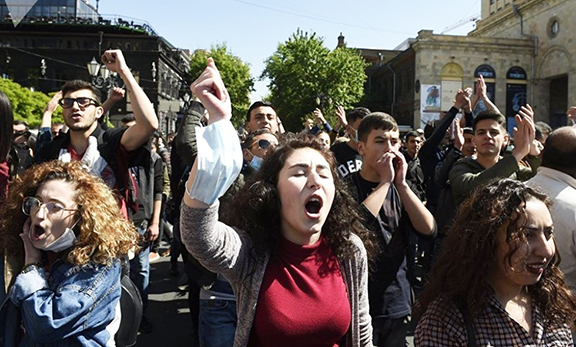 The Armenian government approved on Thursday the final version of next year’s budget and is set to submit it to parliament for consideration and approval, Finance Minister Tigran Davtian told reporters. discussions underway with three political parties about a partnership. Armenia has signed the first contract for the building of an atomic energy plant to replace its aging Soviet-era plant.